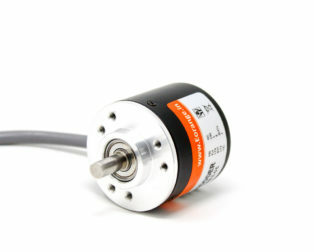 Cycles per revolution (CPR) : 20. 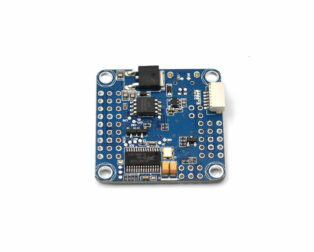 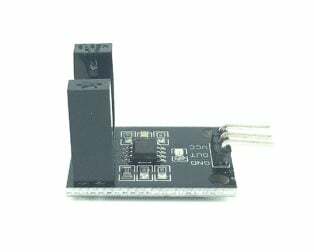 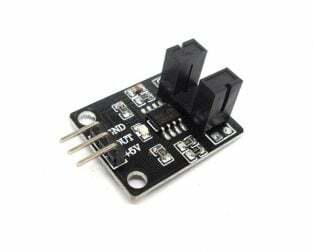 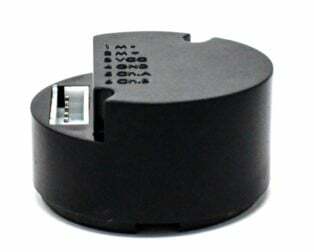 Working voltage : 0 – 5V. 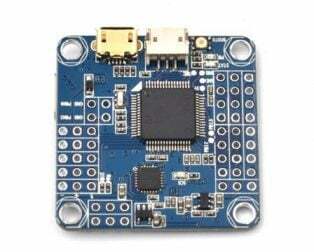 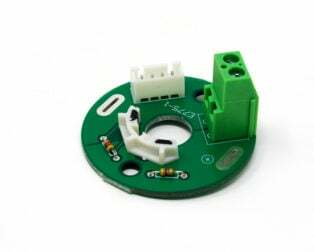 Material : PCB + Brass. 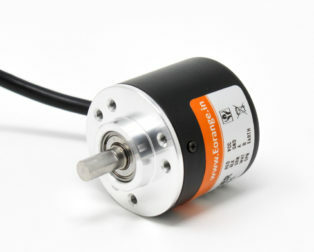 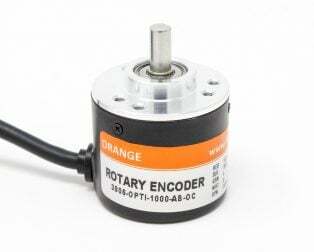 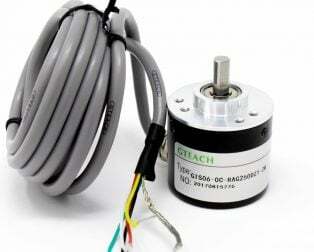 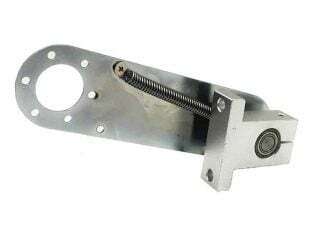 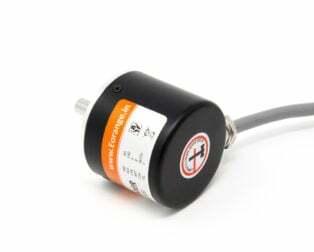 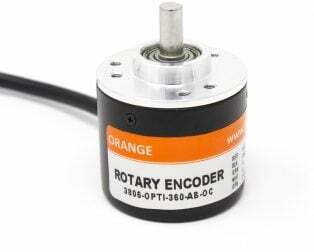 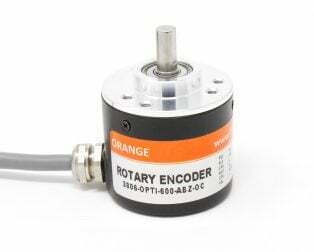 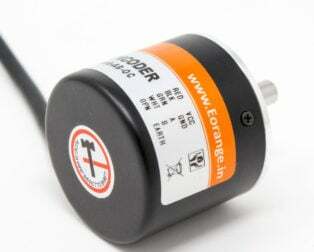 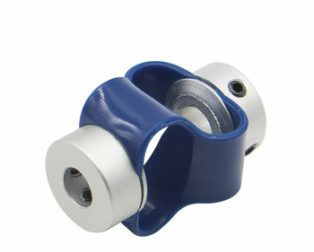 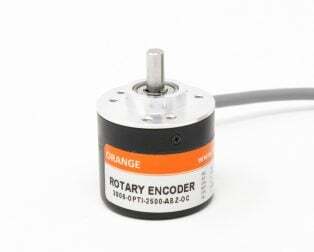 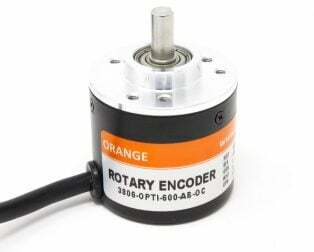 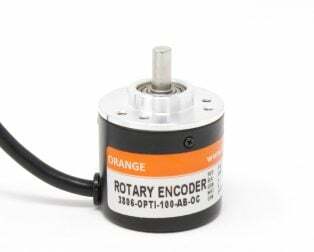 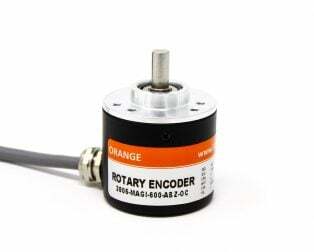 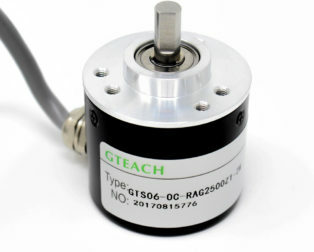 This encoder is featured and developed for the series of Orange planetary DC gear motors. 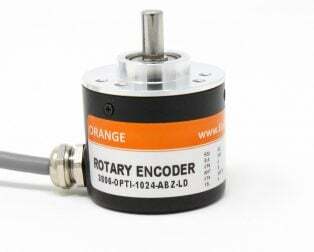 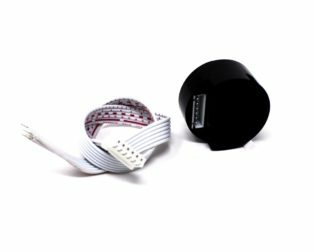 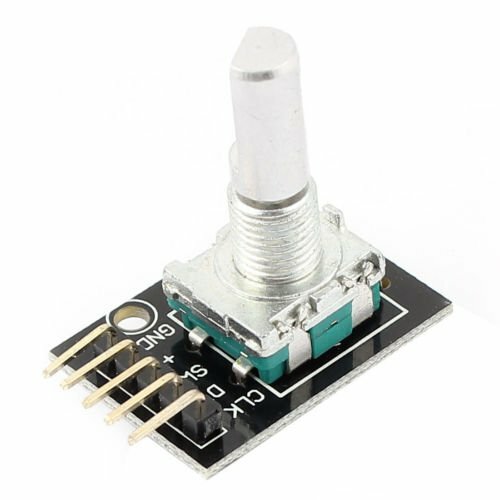 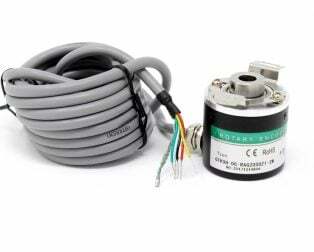 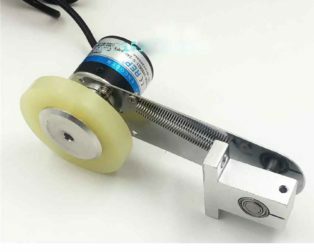 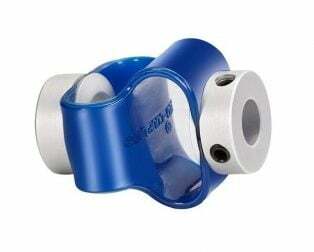 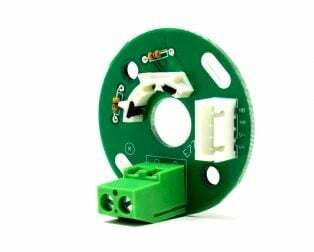 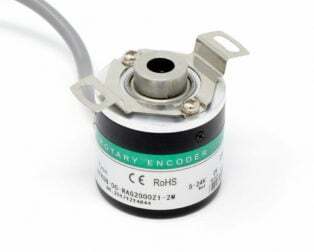 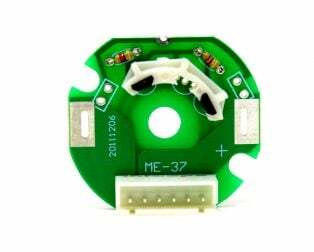 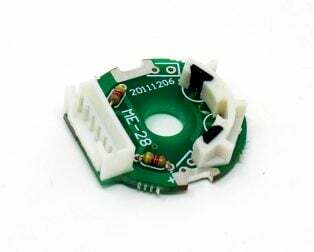 The encoder are tested for its precise output and robustness in all electronic as well as environmental parameters listed. 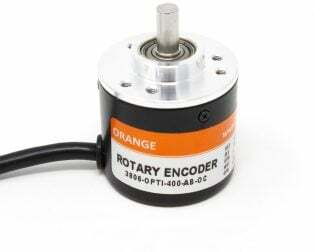 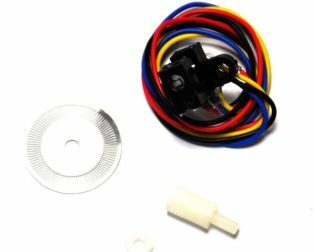 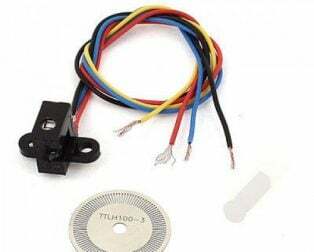 So If you wish to add feedback to older or new gear motors this encoder will do the trick as long as your Motor has a long back shaft.